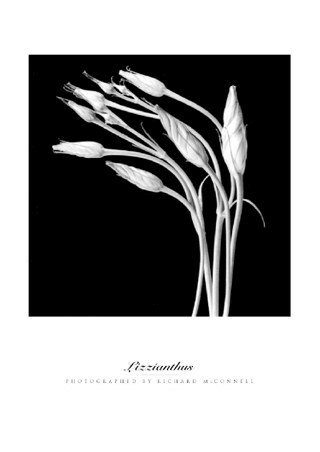 Photography Art Print: If you are looking for a way to bring the beauty of mother nature into your home then how about doing it with this stunning image created by British artist Deborah Schenck. 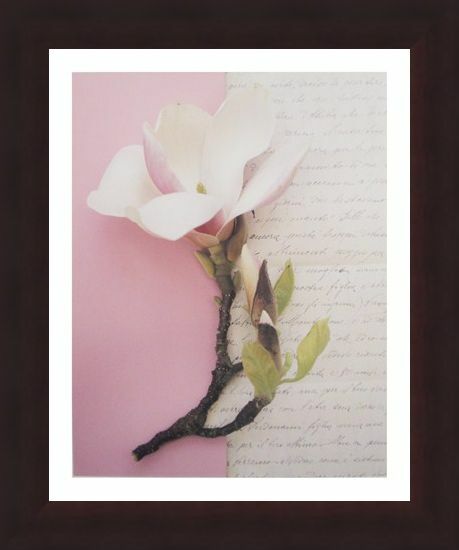 Using techniques which impose her wonderful photography onto backgrounds of colour and typically, elaborate lettering, the outcome is absolutely stunning. 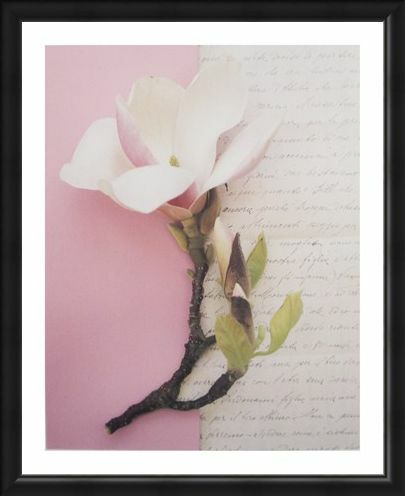 From her collection named 'Emma's Garden' this magnolia flower has been plucked from her sister's English garden and sits on a background of soft baby pink, combined with a decorative letter. 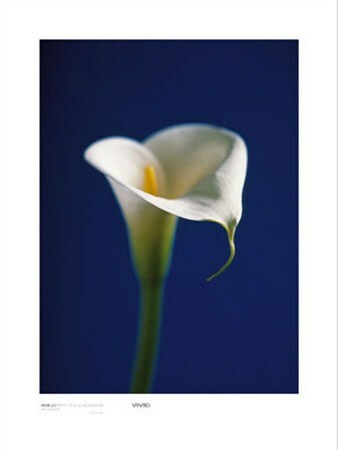 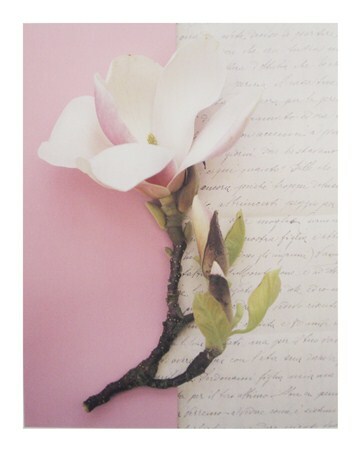 A stunning art print, perfect for adding some botanical beauty to your interior design. 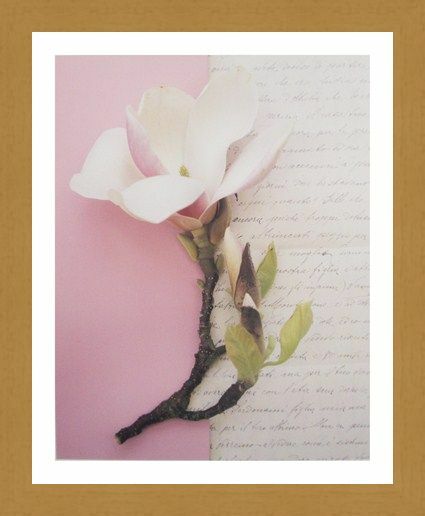 High quality, framed Emma's Garden Magnolia, Deborah Schenck print with a bespoke frame by our custom framing service.